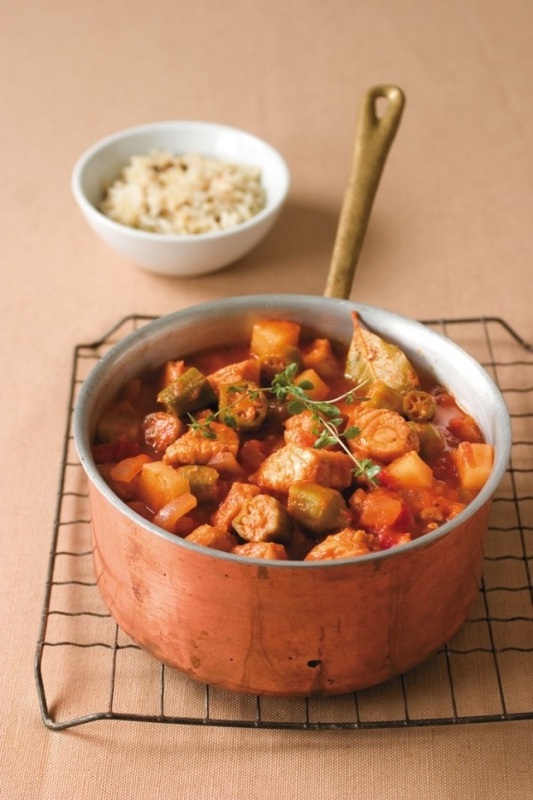 I love catfish and okra, so this is a great stew to make. I could eat the whole pot! Place large stock pot over medium high heat for 1 minute; add oil. Add onion; cook 3 minutes or until translucent.